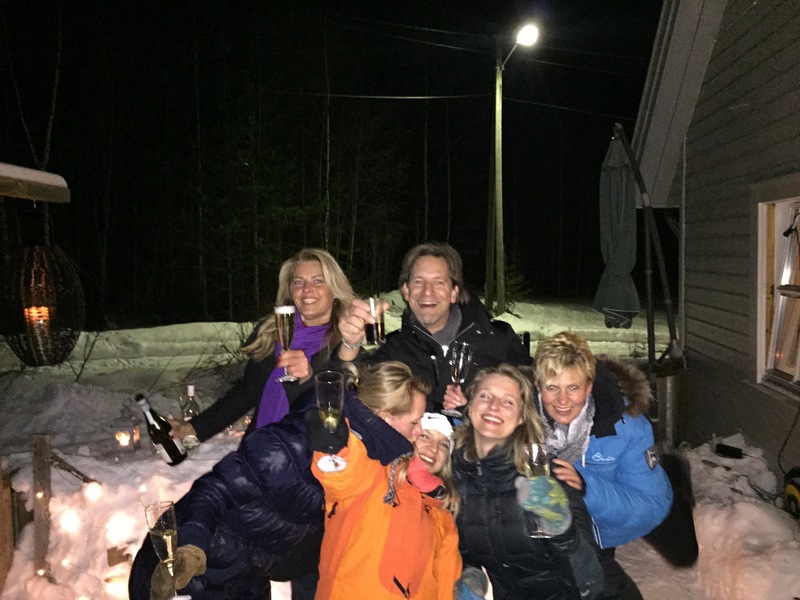 When your girl is celebrating her Birthday and invites friend to Norway for the party, I should have been aware of the ‘consequences’; they made an outside bar, in the snow, brought enough liquor to fill an elephant, or two, Armin van Buuren is playing his (summer) Ushuaia Ibaza set out loud (neighbors are virtually not here 🙂 )…all in all heaps of fun and dancing till we drop! Woohooooooo!! 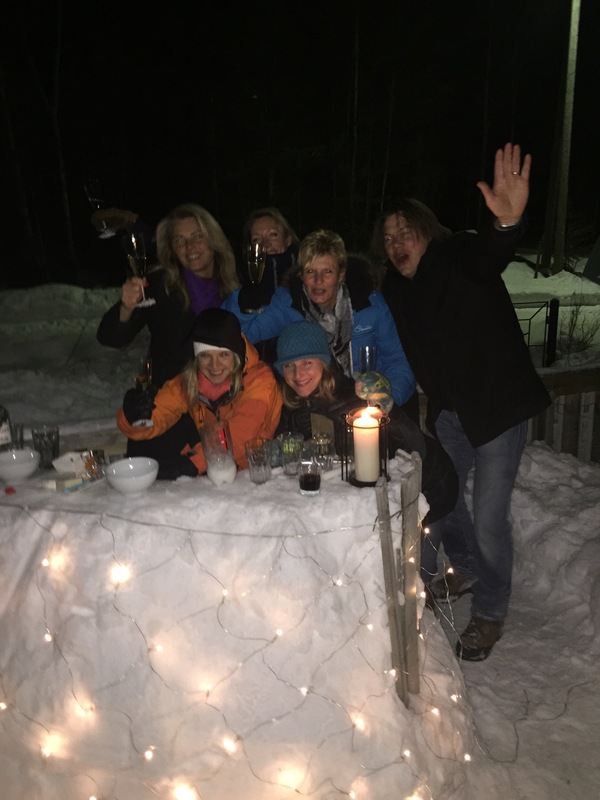 This entry was posted on Saturday, February 7th, 2015 at 23:12	and is filed under Blog Entries. You can follow any responses to this entry through the RSS 2.0 feed. You can leave a response, or trackback from your own site. Belated happy Bday Raymond Poort! Gefeliciteerd! Ziet er heel gezellig uit!